Supporting the Nation’s Most Formidable Association. In December of 2012, as a result of unforeseen public events which created unprecedented support for extensive gun control laws, NRA new member acquisition experienced overwhelming growth, reporting 250,000 new members in a remarkable four-week period. 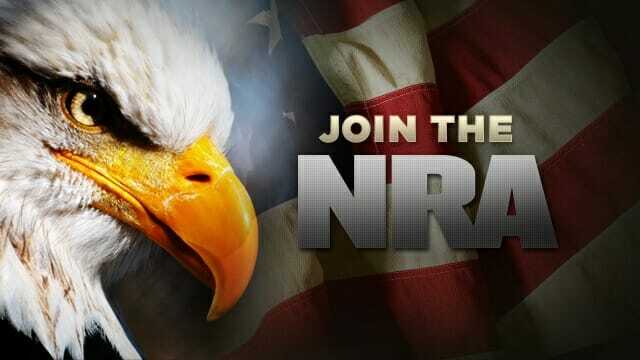 By May of 2013, the NRA had acquired 500,000 new members, raising their sustained membership population from an impressive 4 million to 4.5 million and growing. By year’s end, the population set had reached a new watermark of 5 million loyal members joining an association whose heritage represents one of the longest and most notable cause-based missions in U.S. history.